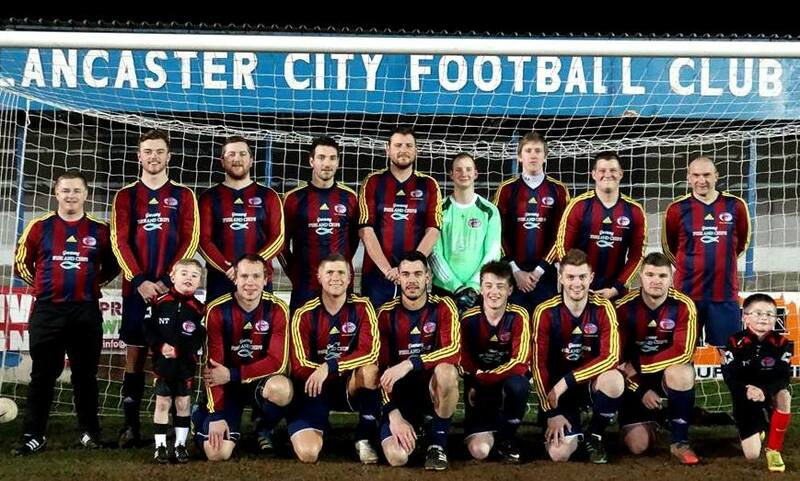 This seasons final matches were played Saturday 19th April. 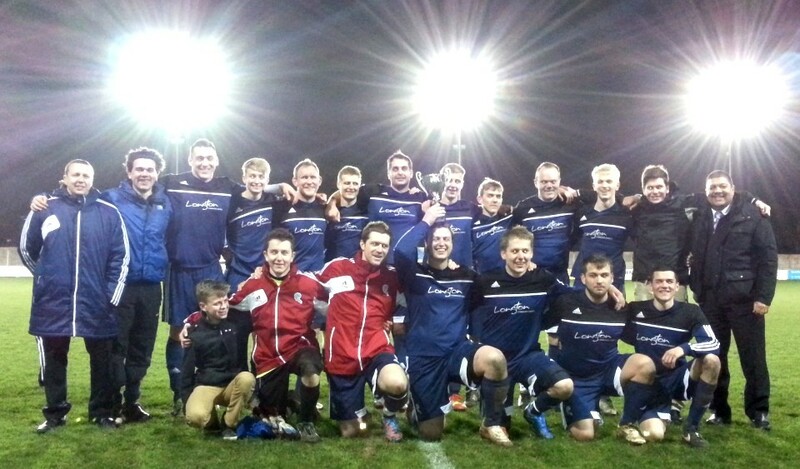 Quernmore 2 – 1 Garstang; Wray 1 – 5 Lancaster FM: Congratulations again to Longton CCFC who ran out Champions. Great Eccleston runners up. Quernmore finished in third. League awards meal Monday 5th May. Contact Sooty for tickets.